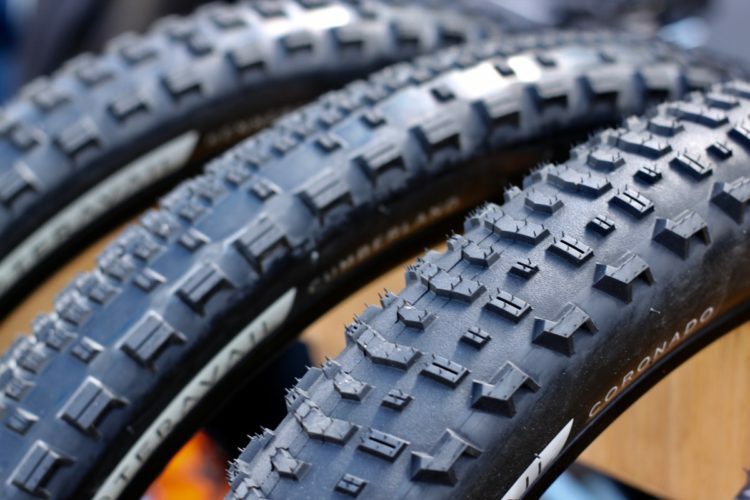 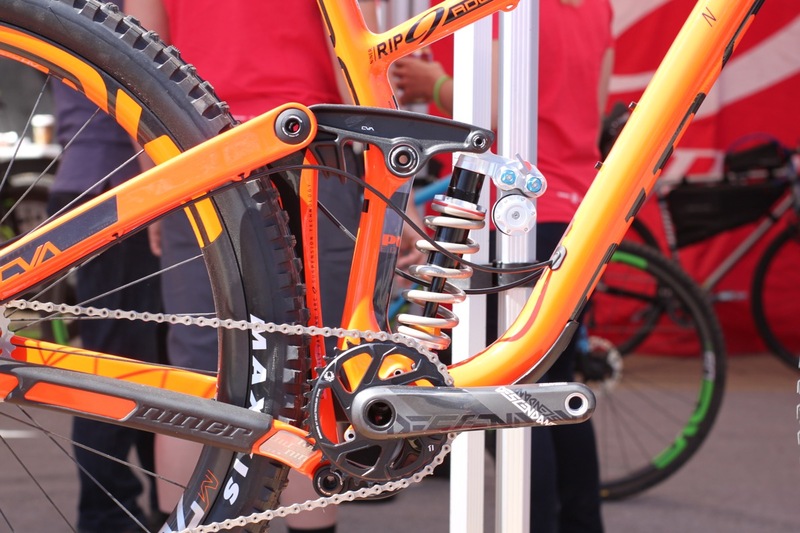 As 29ers push deeper into long travel territory, mountain bikers are looking for more aggressive shocks to handle suspension duties. 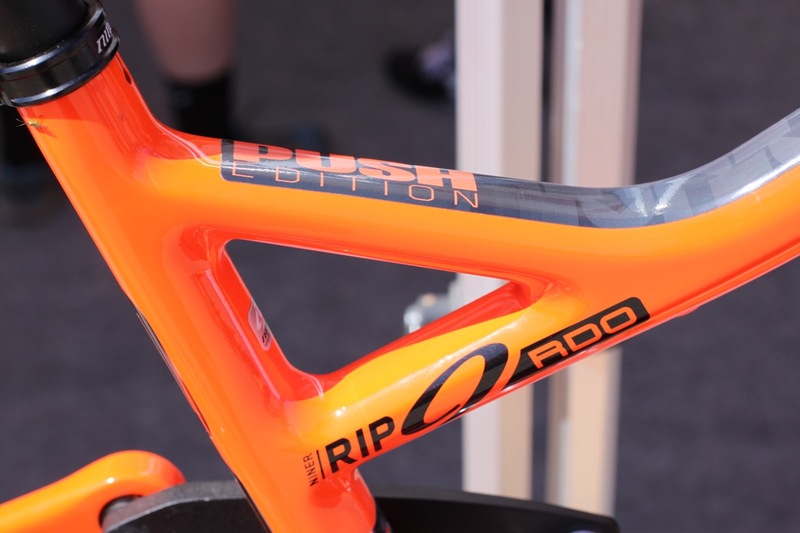 With that in mind, Niner just announced a special Push Edition of their RIP 9 RDO trail/enduro bike. 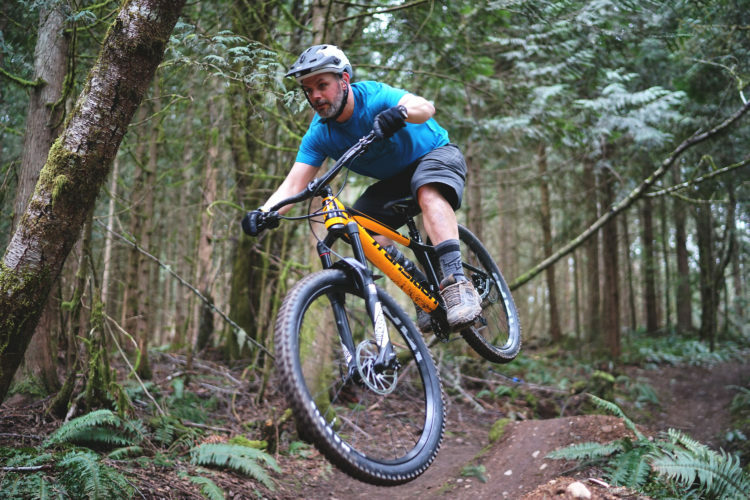 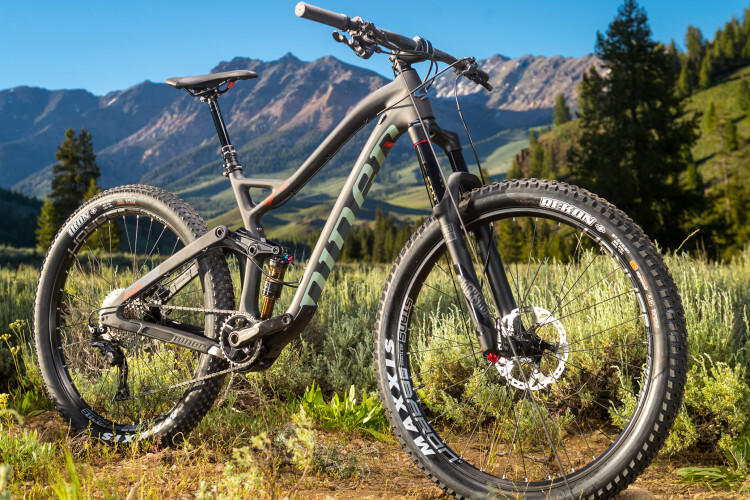 The RIP 9 RDO is a 150mm rear/170mm front suspension trail bike that currently sits at the top of Niner’s line in terms of suspension travel. 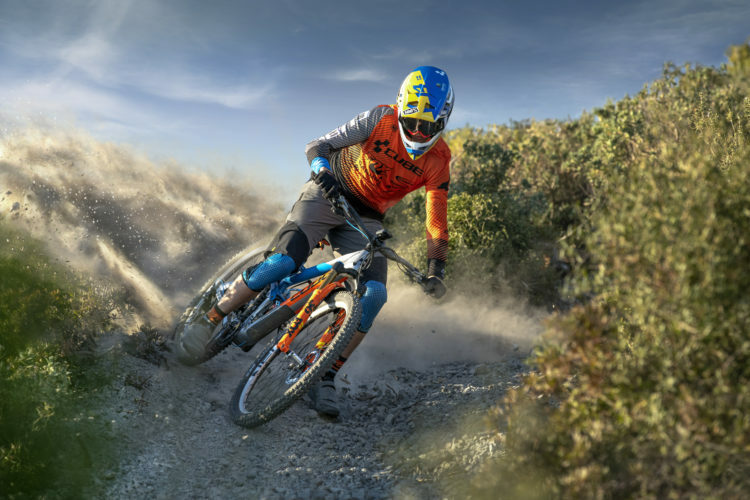 The company worked closely with their neighbors from Push Industries to create the RIP 9 RDO Push Edition, featuring Push’s Elevensix coil shock. 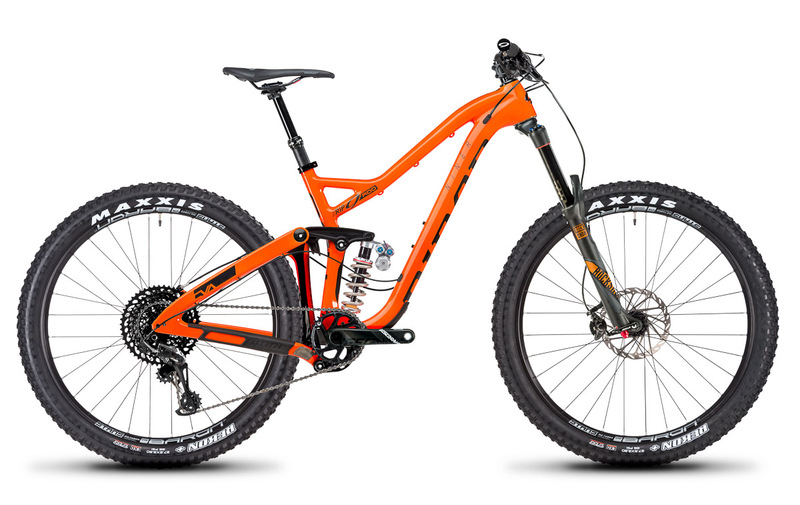 The Elevensix shock is designed to excel at long, punishing descents and is designed, manufactured, and assembled in Colorado, USA. 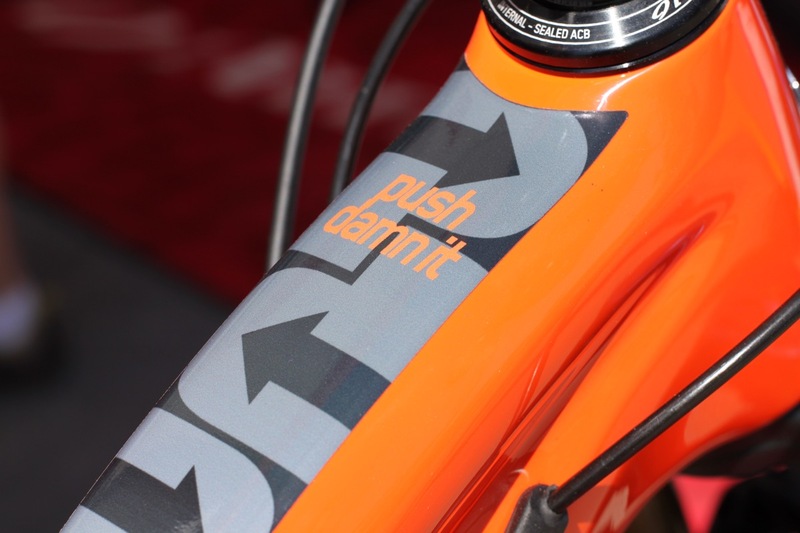 Niner went all-out on the Push Edition, with custom graphics including the phrase “push damn it” in place of Niner’s usual slogan, “pedal damn it.” Adding the premium Elevensix shock ($1,200 from Push) to Niner’s already high-end RDO build means the Push Edition RIP 9 RDO starts at $7,200 (27.5+ version) and tops out at $10,200 for a 29er build featuring Enve wheels and a SRAM Eagle X01 drivetrain. 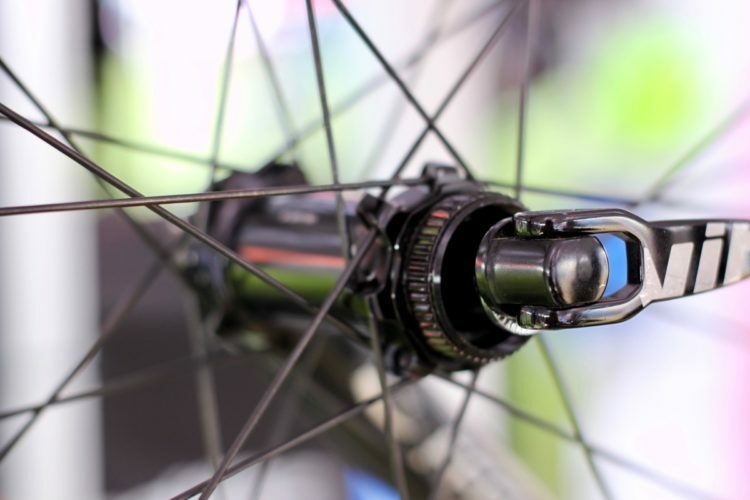 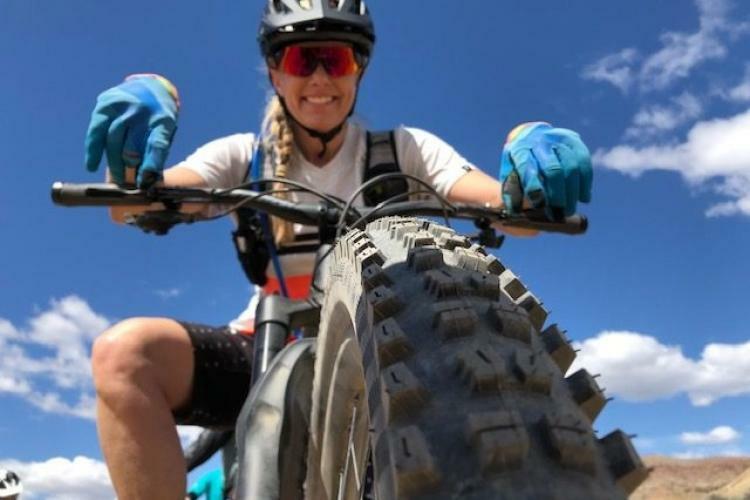 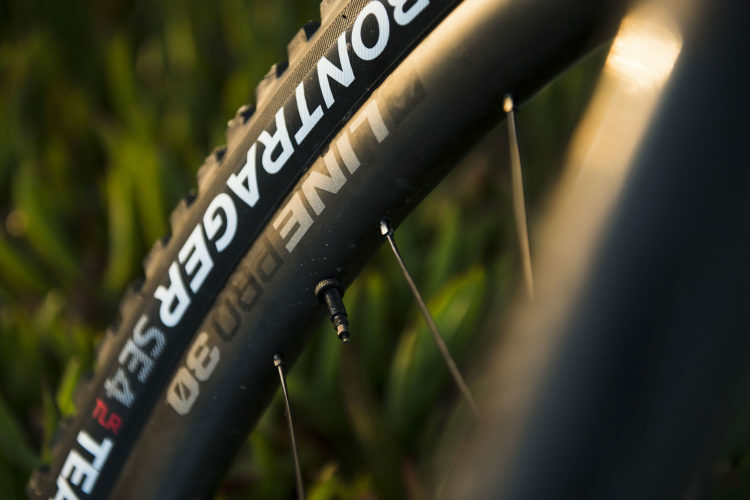 Does this collaboration hint at an even longer travel 29er from Niner in the future? 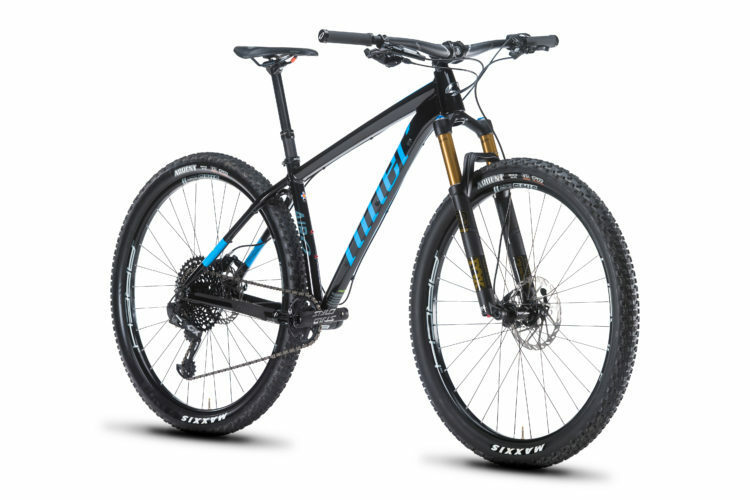 With the retirement of the WFO a couple years ago, this certainly seems to be a possibility.